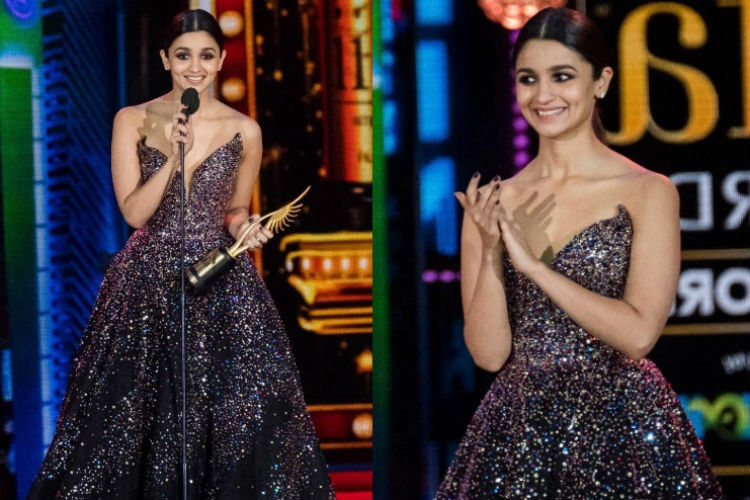 Ever since Alia Bhatt debuted with Karan Johar’s Student Of The Year in 2012, there has been no looking back. One of Bollywood’s most promising actors today, Alia first turned singer with her film, Humpty Sharma Ki Dulhania in 2014 and is now gearing up to don the producer's hat. We wish this diva the very best for her new venture. Meanwhile, on the work front, Alia will be seen next in Ayan Mukerji’s ‘Brahmastra’ opposite Ranbir Kapoor, followed by Kalank alongside Madhuri Dixit, Varun Dhawan, Aditya Roy Kapur, Sonakshi Sinha, and Sanjay Dutt.